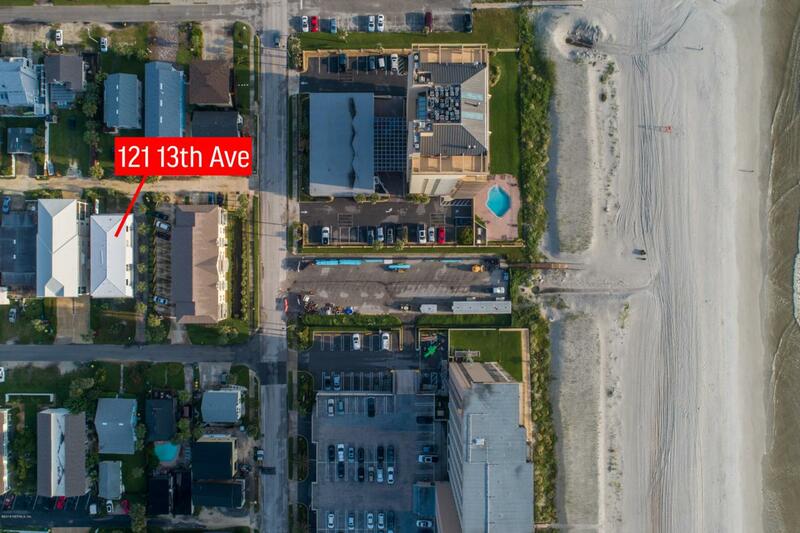 ONE BLOCK to the BEACH!!! 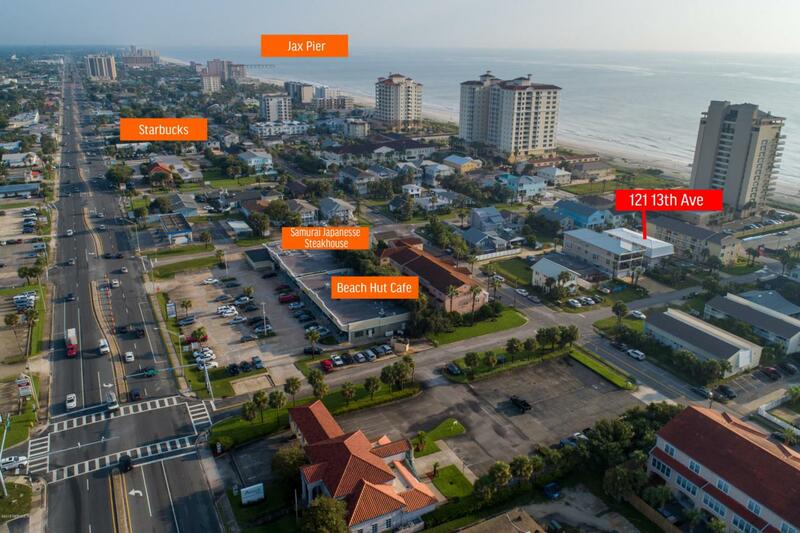 Ocean Views from back patio & master bedroom for under $300K! 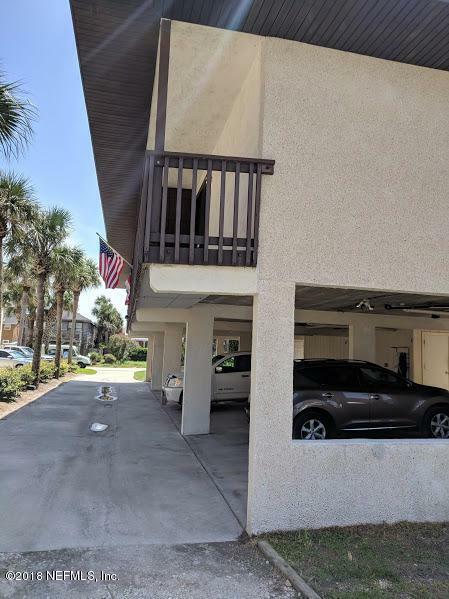 Townhome - End Unit Condo with east facing balcony to fully enjoy the ocean breezes with 2 Bedroom, 2 1/2 Bathrooms. Updated Concrete Block Condo with 2 car covered parking & large storage unit! Unheard of at this price point!!! 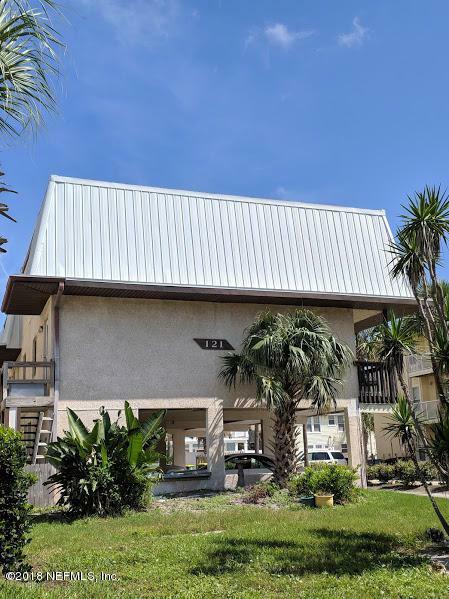 Improved condo, newly updated bathrooms, NEW WINDOWS & SLIDER, bamboo & tile flooring throughout most of the upper and lower living areas & bedrooms. Freshly painted unit with new carpet on stairs and upper landing. New Metal Roof 2018 for entire 4 unit complex!